Enable logging: This sounds obvious, but double check you have enabled logging (in whatever tool you use) before deploying your application and don’t solely rely on your infrastructure logging. Categorize your logs: As an application grows in usage, the quantity of logs it generates will grow and the ability to filter logs to particular categories or error levels such as authorization, access, or critical can help you drill down into a barrage of information. Logs are for everyone: Your logs are useful sources of information for a variety of stakeholders including support and QA engineers, and new programmers on your team. Keep them readable, understandable and with a clear purpose. 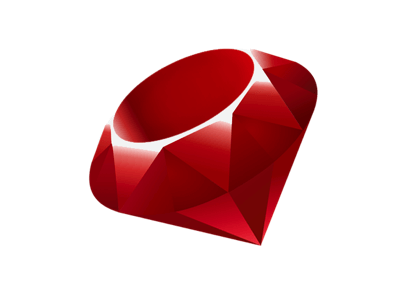 Ruby ships with two inbuilt methods for logging application flow, puts, most suited to command line applications, and logger, for larger, more complex applications. logger provides a lot of options for an inbuilt class, and Rails enables it by default. The logger class provides all the log information you typically see when running Rails. You can set levels with each message, and log messages above a certain level. Whilst many Rails developers find it’s default logging options essential during development, in production, it can be noisy, overwhelming, and at worst, unhelpful. Lograge attempts to reduce this noise to more salient and useful information, and into a format that is less human-readable, but is more useful to external logging systems if you use its JSON formatted output option. Which changes the output to this. You can also add custom payloads into the logging information for accessing application controller methods such as request and current_user. Drawing inspiration from Java’s log4j library, logging offers similar functionality to the inbuilt logger, but adds hierarchical logging, custom level names, multiple output destinations and more. Or to create custom loggers that output to different locations and assigned to different classes. With all the above options you will still need to parse, process and understand your logs somehow, and numerous open source and commercial services can help you do this (open your favorite search engine and you’ll find lots), I’ll highlight those that support Ruby well. If you’re a fluentd user, then there’s a Ruby gem that offers different ways to send your log data. If you’re a Kibana user, then Elastic offers a gem that integrates with the whole ELK stack. Papertrail has a gem that extends the default logger to send logs to their remote endpoint. They haven’t updated it in a while, but it still their official solution, so should work, and if it doesn’t they offer an alternative method. Loggly uses lograge and some custom configuration to send logs data to their service. And for any Airbrake users, the company also offers a gem for direct integration into their service. There are also a handful of gems that send the default ruby logs to syslog, which then enables you to send your logging data to a large amount of external open source and commercial logging services. And of course, Coralogix’ own package allows you to create different loggers, assign a log level to them and other useful metadata. 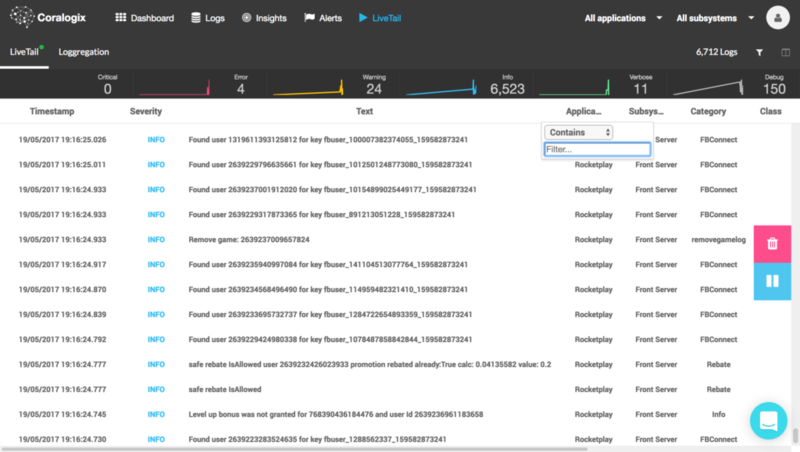 In addition to all standard logging features, such as flexible log querying, email alerts, centralized live tail, and a fully hosted Kibana, Coralogix provides machine learning powered anomaly detection in the context of software builds. Another benefit is that Coralogix is the only solution which offers straightforward pricing, all packages include all features. *Private key is received upon registration, **Application name separates environments, ***Subsystem name separates components. Whilst Ruby and Rails lack the ‘cool factor’ they had in the past, depending on where you look it still claims the 5th most used language (it peaked at 4th place in 2013 anyway), 12th place in the IEEE spectrum and 4th place on GitHub. It’s still a relevant, and widely used language, especially on certain platforms, such as web backends and Heroku. This means your code should be as optimized as possible. And of course, your Ruby logging/Rails logging should be as organized as possible. I hope this post will help you track down the source of potential problems in the future.